"We chose AgilityWorks because we felt their experts understood our aims and had the experience to implement the change. They also spent time understanding our existing systems and processes, which gave us confidence they really knew the challenge." 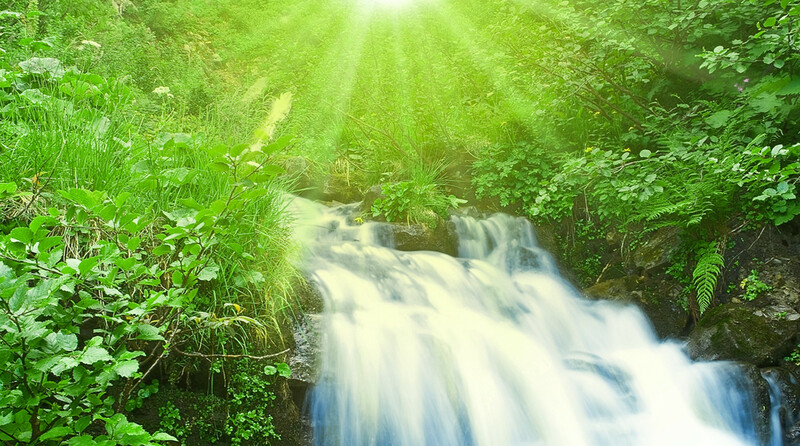 For Bristol Water, the customer experience is central to all that they do as they strive to provide a service that not only satisfies their customers but also Ofwat, the industry regulator. The Customer Experience Improvement project set out to enhance the level of customer service delivered and launch a brand new web experience for Bristol Water’s customers. At the heart of the project was a fundamental change in how Bristol Water records and progresses customer enquiries. A key achievement is the creation of a single, 360 degree view of all customer contacts and activities using SAP Customer Relationship Management (SAP CRM) as a central repository. Deploying this solution across 21 front and back office departments enables employees throughout the business to collaborate in context of each enquiry and therefore respond most appropriately to the customer. Bristol Water also now has a robust means of recording every customer contact and appointment as is required by the regulator. 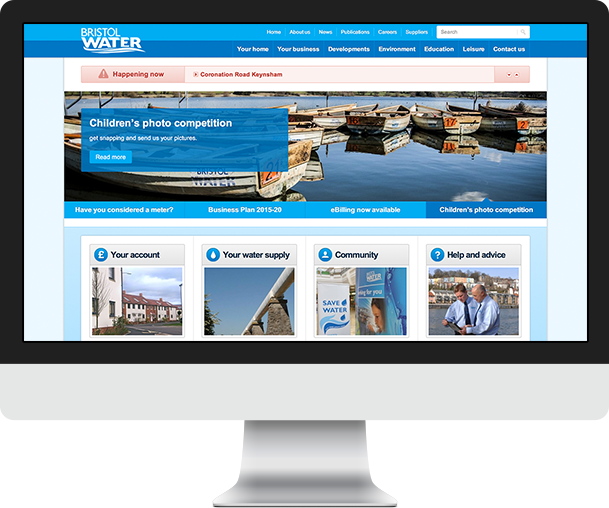 Those customers opting to engage with Bristol Water online are of equal importance and through a series of customer feedback workshops the final website design was selected with their input. Beyond a fresh look and feel, the new website also introduced self-service functionality powered by SAP Gateway technology, including “Raise a Service Request” and “Check My Service Request Status”. Customers now also have the option of receiving an appointment reminder via SMS. © AgilityWorks Ltd. All Rights Reserved.